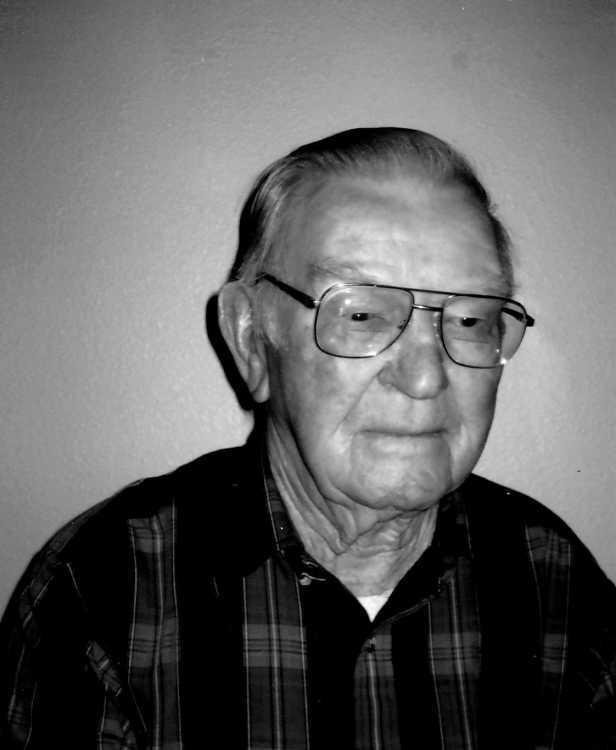 Berlin L. Webb, 91, of Mountain Home, passed away on Sunday, March 31, 2019 at a Boise hospital. Arrangements are under the care of Rost Funeral Home. Berlin was born the sixth of eight children on June 1, 1927 in Atkins, Arkansas to Woodford “Woody” and Olive (Grinstead) Webb. He was raised on farms around England, Arkansas during the depression and attended several schools in the area. While in school, Berlin was active in many sports including basketball, softball and baseball. In 1945, he graduated from Plum Bayou High School in Wright, Arkansas. After graduation, Berlin served in the Merchant Marines for awhile then joined the Air Force in June 1948. While stationed at Lowery AFB in Denver, he met Patricia Ann Reed. They later married August 6, 1956 in Albany, Indiana and welcomed 2 sons Brett Leslie and Bart Lawrence. After 21 years of service, Berlin retired as a CMSgt in September 1969 at Grissom AFB, Indiana and moved his family to Mountain Home. After moving, Berlin became the general manager of a chain of Convenience stores where he worked till his retirement in 1989. Berlin enjoyed traveling, fishing, hunting, gardening and spending the winters in Arizona. Berlin is survived by his wife of 62 years, Patricia, son Brett and wife Cynthia all of Mountain Home, brother Brooks and wife Bertha of Olive Branch, Mississippi, grandchildren Kimberly Ann Brown and TJ Webb and 3 great grandchildren all of Spanaway, Washington. He is preceded in death by both parents, brothers Forrest, TJ and Don Webb, sisters Pauline Webb, Beulah Archibald and Mary Jo Wallace and his son Bart.